Warehouses are expensive for companies to operate, the costs can be made up from employee wages, stock, storage systems, materials handling equipment and building expenses. In addition to this there are further costs that can often go overlooked. Find out the top five overlooked expenses in the warehouse and how to plan for them. With money being a high consideration when it comes to shipping stock, staff are trained to look for a cost-effective and timely shipping method. The shipping methods choose have an impact on the gross profit when both and receiving goods. As an example, businesses often choose to send out a large order in smaller batches, while this is saving time in productivity it increases the shipping expense. To improve this reduce the number of goods being shipping and use a courier provider that can provide timely and safe shipping. 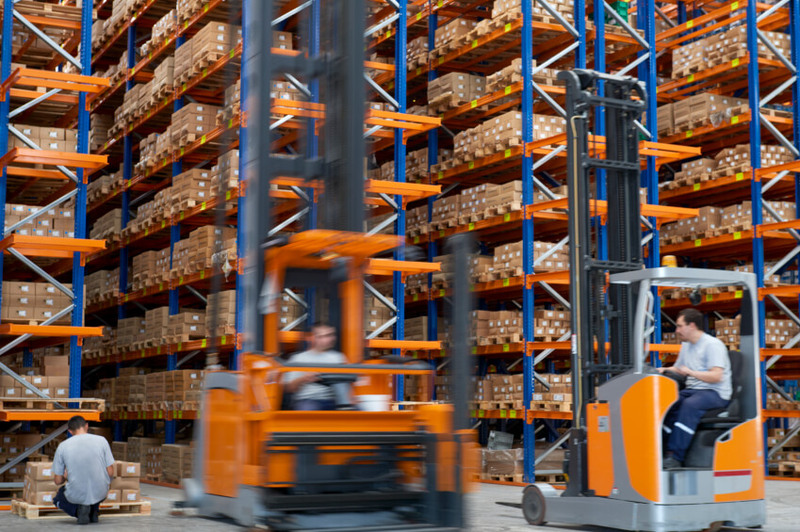 Warehouses with more space than what is needed are a hidden cost to operations. A warehouse with a lot of unused space is equal to wasted money. Even though a property may have been at a low cost, if the warehouse is not being used to it maximum capacity or there is no plans for expansion, it may be a better option to look for a smaller warehouse. 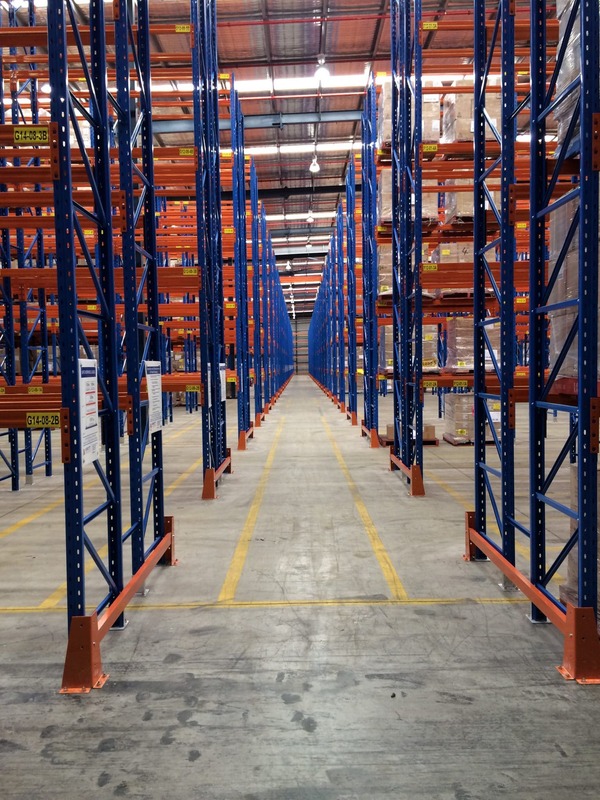 As the racking structure starts to fill up, many operations manager choose to add to the existing racking structure. However, this is not always entirely necessary and some money can be saved by simply making the racking work smarter not harder. Conduct a review of the racking in the warehouse, check if there is any stock that is unsold or a slow turn around time. This is an opportunity to clear out the inventory that has been unsold in the warehouse for an extended time. Often tasks that staff have to complete are not accessed to improve the efficiency and where time can be saved. Staff could be loosing time in slow procedures and unorgansied warehouses. To improve this look at organising the stock on the racking structure to improve picking times and constantly get feedback from employees as to how processes can be improved for efficiency. Ensure that there is a streamlined process between the dispatch and accounts. Accounts should be receiving the dispatch paperwork daily to be invoiced. Accounts then need to follow up on unpaid accounts regularly in order to have funds in the account to repurchase more stock. What do the different racking aisle spaces mean? Next post Do you really need to expand your warehouse?